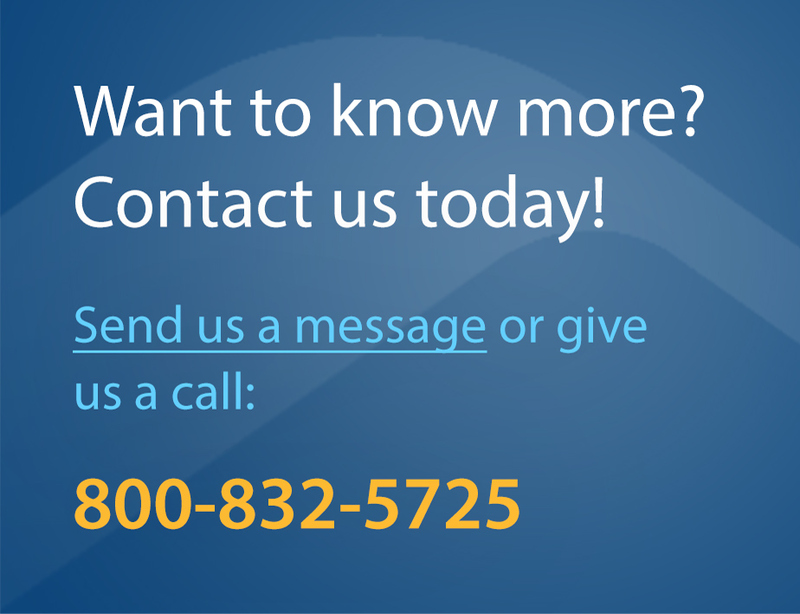 We are excited to have you join us and thought you might have some questions about Rainier Connect and your account. Is Rainier Connect new to the area? Can you tell me more about the company? Rainier Connect is a family-owned business that has served the South Puget Sound since 1912. You can learn more about the history of the company here on our website. After August 1, you will log into Smart Hub to pay your bill. You will also have an option to pay now without logging into your account. You will need your first bill to verify account information. Once you have logged into your account, you can set up auto-pay. Please note, all payments now need to go to Rainier Connect. How do I access my email and will my email address change? Your email address will not change. Simply click here to access your email and you will be able to log in as you normally do. Is the office location changing? We have several offices in the South Sound. The Lacey office will remain open, but now you can also visit any of our other locations. For addresses and directions, please click here. As we transition customers, we may look for ways to save you money, but in general your bill will stay the same. The main difference you will experience immediately is the 24/7 support. If you ever need anything, simply call 800.832.5725 and we will be happy to take care of your support needs. What if I have an existing contract for commercial services with ReachONE? All customers and contracts were transferred with the acquisition of ReachONE. For Terms and Conditions of Services, please refer to Rainier Connect Commercial Customer Terms and Conditions of Service.